Remember that old Zakie Farmer’s Market building down on Orangethorpe? Yesterday my greasy broker called with an interesting discovery. This odd building was quietly sold to Planned Parenthood of Orange and San Bernardino Counties in 2006 for $3,375,000. 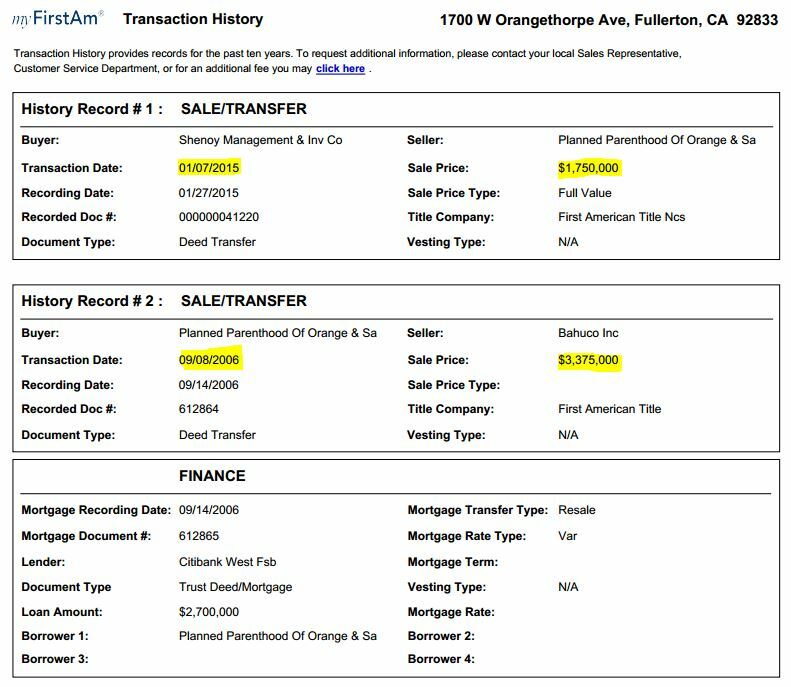 They had credit and they wanted to build one of those women’s clinics here in Fullerton. Planned Parenthood spent three years submitting plans to the city but abruptly gave up in 2010, leaving the property to sit idle for a total of nine years. They finally sold the property in 2015 for $1,750,000. That’s a $1.6 million direct loss, excluding any opportunity costs, mortgage interest or property taxes. Our team of crackerjack financial analysts estimates the total loss at $3.4 million. That would be more than the original purchase price! This was a major screw up by any measure. So what caused PP to buy this overpriced pad, kick it around for a few years and then leave it to las cucarachas? And why does any of this even matter?